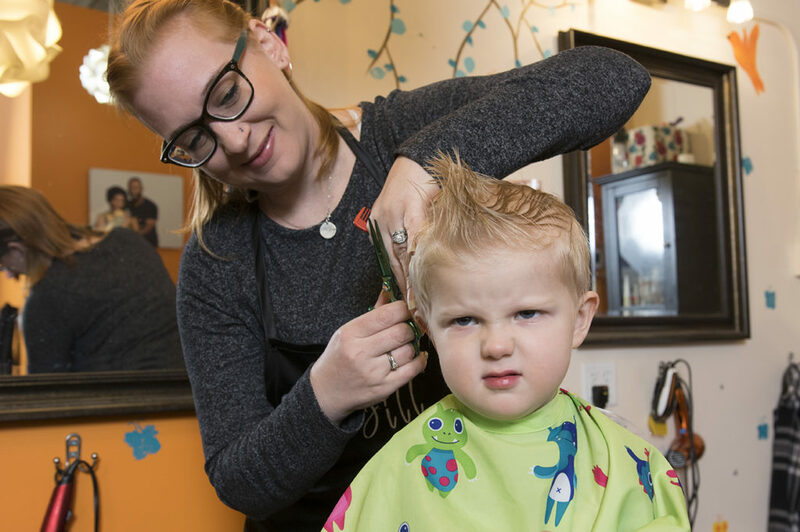 Amber Sky is re-vamping the way we approach haircuts for our grown-up clients. Previously our set up has been Women’s cut (45 min time slot, $32), or Men’s cut (30 min time slot, $25). We’ve always provided a complementary shampoo and quick dry/style if time allows (and if you ask us real nice!). However, we’ve been thinking that we need to switch it up to allow us to fit the service and price to better suit your needs. We don’t want to put our clients in a box based simply on gender. Instead of selecting a women’s or men’s cut, we’re going to offer the choice of Express (30 min time slot, $28) or Tailored (60 min time slot, $35). Our Express cuts are going to be a great choice for existing clients who just want to pop in for quick maintenance without any of the extras (including the extra price!). Express cuts do not include a shampoo or blow dry, and should not be selected if you’re planning to significantly switch up your cut, or if your regular maintenance trim requires more than 30 min. We recommend all new clients to select the Tailored option, at least for your first visit, unless you know exactly what you want, it’s a straightforward haircut and your hair doesn’t have any special considerations (unruly cowlicks, extremely thick or curly, for example). We want to make sure we get to know your hair, so we can make it look amazing…and then keep it maintained from there! Our Tailored option will give us the opportunity to help you find the style that’s right for you, or spend the time necessary to keep your regular precise haircut looking perfect. 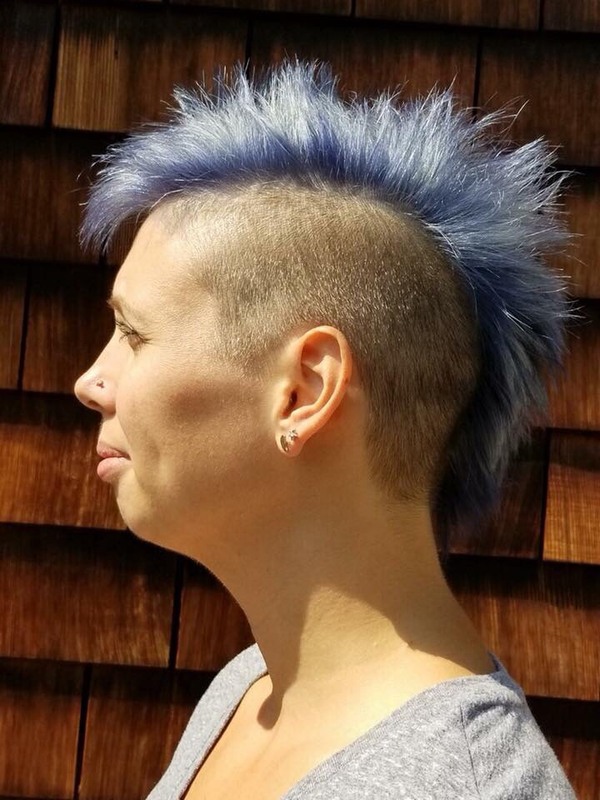 This option is best for those of you who get haircuts that require lots of blending and/or shaping, or if you’ve just got tons of hair that takes awhile to work through. Think precision fades, curly hair, stacked swing bobs and such. This is the option to select if you’re looking for a change. Trust us, you don’t want us to need to rush through your service if you’re going for a major chop! Maybe you have a regular style that’s a breeze to maintain, but you love the pampering of a shampoo and style along with it. Tailored is absolutely the way to go if you want the whole shebang! We’re so excited to be offering more custom services to our clients. These new changes will take place February first.